After more than a decade of research on smart urban planning, policymakers have understood that technology is mainly a facilitator, enabler and resource optimizer in smart cities. But at the heart of the smart city story are humans, their interaction with technology and the dynamism and vibrancy that a smart living experience would add to one’s life. McKinsey has released a June 2018 report titled ‘Smart Cities: Digital Solutions for a More Livable Future’, which assesses the development of smart cities across the globe. The report highlights that for the transition to a smart city, conventional urban cities need to follow a methodic approach and focus on building a sustainable framework. 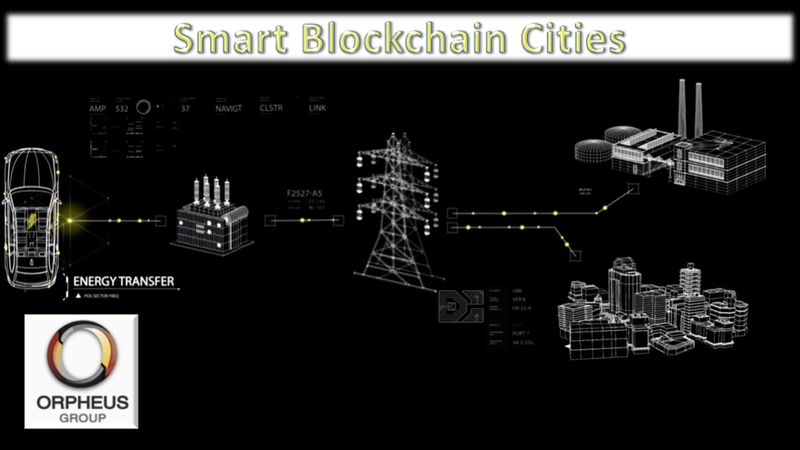 Evolving into a smart city is not an end goal but a continuous process for existing cities. Recognizing the needs and aspirations of the citizens and working on them effectively and dynamically is an important factor that needs to be considered. While invariably every nation wants to move ahead and develop cities in the best possible manner, the roadmap needs to focus more on the human-related facet. Hong Kong company, Dawant brings infrastructure design, innovative transportation solutions and technology to the project. Representatives of Australia’s BlueMount Capital are bringing investment banking, financing, and funding experience to the project and are focused on the expanding opportunities in the ASEAN region. Stark Networks HK acts in its capacity to bring the various aspects of the project together, coordinating structured financing, design concepts and a multitude of project components and requirements. Being managed as a JV partnership, the large-scale real estate development incorporates blockchain technology, district systems energy planning, engineering and modern architecture to create a smart integrated city in the heart of the busy Bangkok metropolis. The PPP Knowledge Lab defines a PPP as “a long-term contract between a private party and a government entity, for providing a public asset or service, in which the private party bears significant risk and management responsibility, and remuneration is linked to performance”. 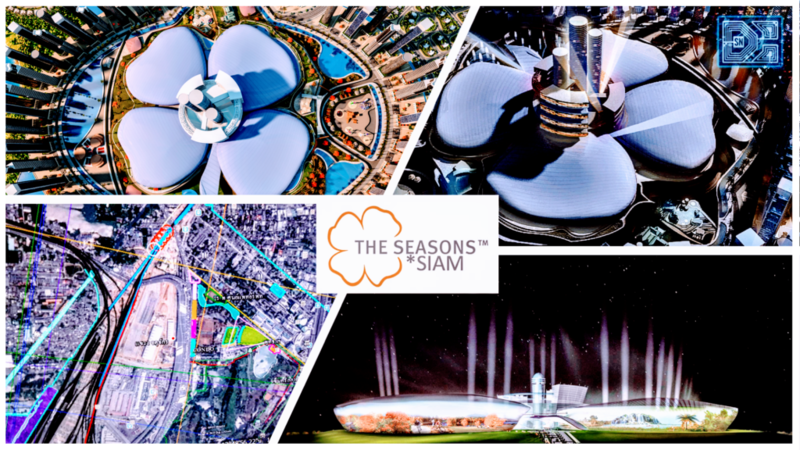 Orpheus Group has plans to raise capital for the first phase investment requirement of THE SEASONS*Siam. 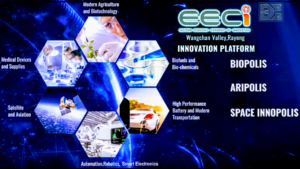 Via submission, project details shall be made available to sophisticated investors, Thailand’s EEC planning committee and Government funding mechanisms. The company is focused on delivering growth opportunities to the CLMVT region. 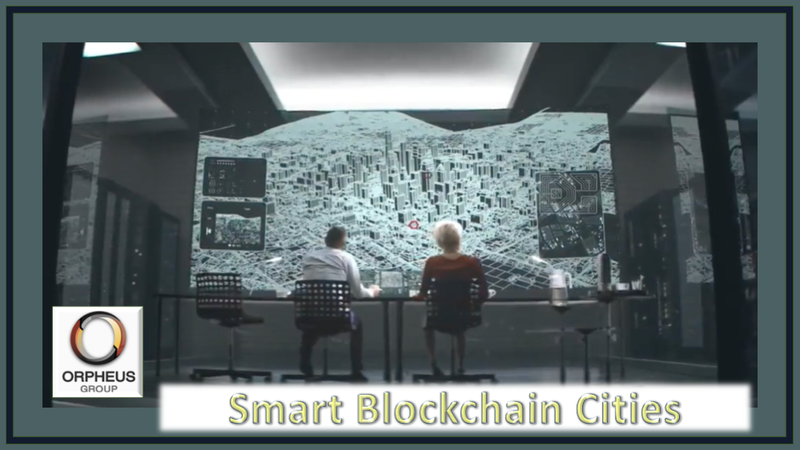 The inspirational conceptual video produced by VINCI Energies provides a refreshing vision of how technological innovation is helping to design and shape our modern cities utilising and implementing blockchain technology to provide solutions. Responsive solutions are being deployed on multiple levels and across disciplines that are scalable and engineered to accommodate the requirements of communities and populations. 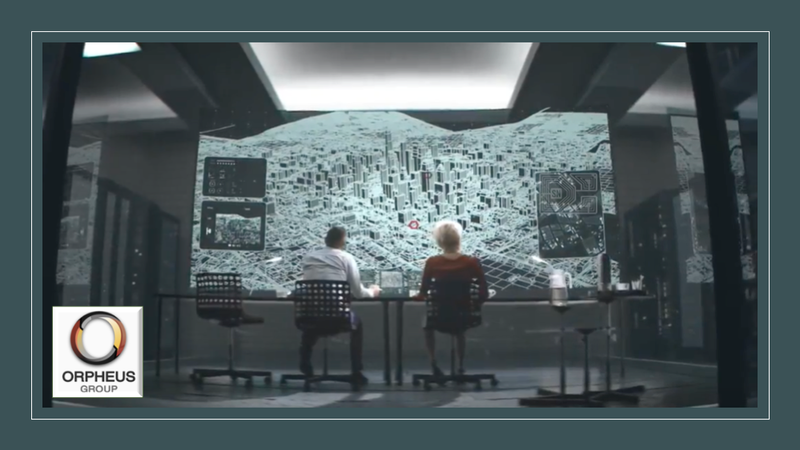 Everybody wants to build Smart Cities but what is needed to make them come true? Which aspects of cities and city planning, development, infrastructure and technology are hindering Smart City realisation and how can these be best overcome? Cities need to substantially increase the efficiency in which they operate and use their resources. Major efficiency improvements can be achieved by horizontally interconnecting individual systems such as electricity, water, sanitation and waste management, transportation, but also security, environmental monitoring or weather intelligence to help cities to reach their objective faster, more efficiently and with better outcomes. In 2016 the first World Smart City Forum was organised by the IEC and hosted in Singapore. In 2017 the event was organised by the ISO in Barcelona. The Forum is free of charge for all people who register on the www.worldsmartcity.org website, invitees of IEC and ISO, as well as registered participants of the World Cities Summit* and World Water Week*. Energy is central to nearly every major challenge and opportunity the world faces. However, one fifth of the world population still lacks access to energy and 3 billion people rely on wood, coal or animal waste for cooking and heating. Today, sustainable energy and climate change are big global concerns. The interconnection of grids would open up an unprecedented opportunity to globally share the resources of the whole planet, bringing clean energy to everybody, everywhere in the world. The International Electrotechnical Commission is the leading global organization that publishes consensus-based International Standards and manages conformity assessment systems for electric and electronic products, systems and services, collectively known as electrotechnology. IEC publications serve as a basis for national standardization and as references when drafting international tenders and contracts. The IEC provides a number of in-depth white papers that delve into global energy issues.